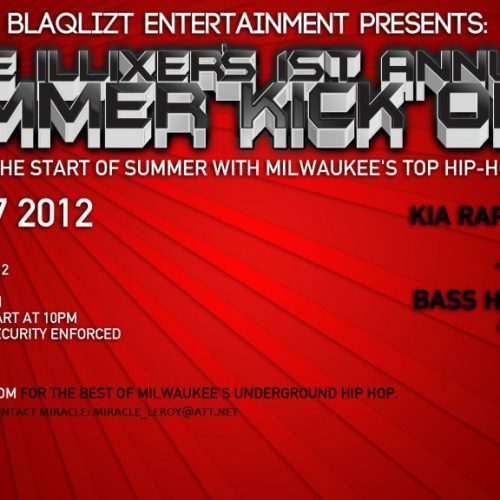 The 4th quarter for the Milwaukee music scene is going to be blazing. And getting the ball rolling is the one and only Cardiac Da Pulse (Red Division Music). 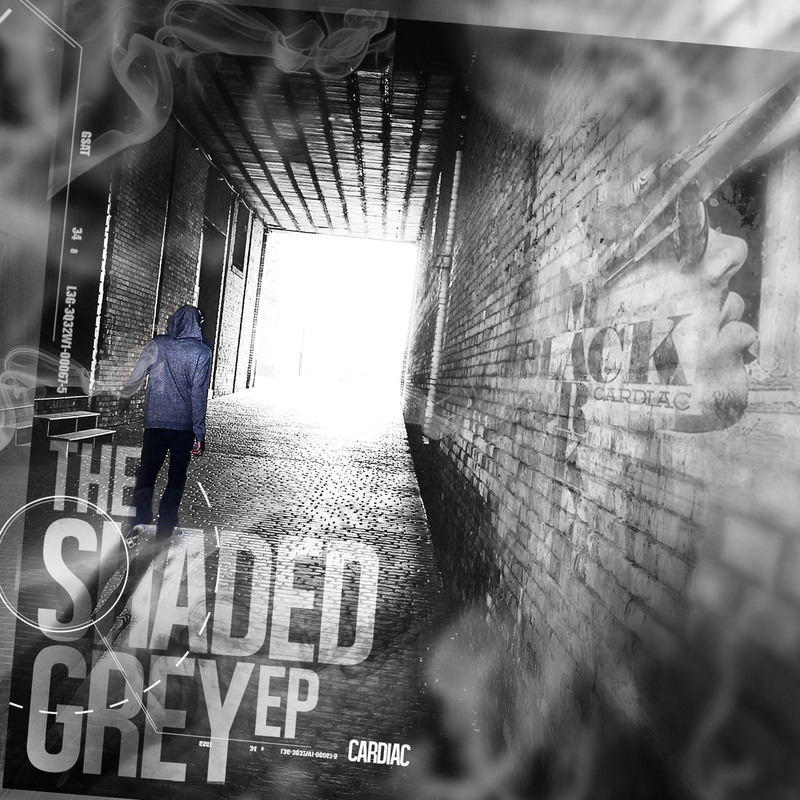 Just yesterday (10/29) he finally released his debut solo effort, The Shaded Grey EP. It’s a ten track collective described as an account of Cardiac’s life juggling the traditional ups & downs of being a Black male along with the trials & tribulations of trying to make it in the music industry. There are a handful of guest appearances as well as a healthy assortment of producers that were involved with the album. Venture beyond the break to see which singles did the best job of capturing the site’s attention. This is one of a few collaborations done by Cardiac and 414 crooner Montrey Slayton. The record was produced by Derelle Rideout. It turned out favorably. The lush base, silvery musical elements, complimentary tempo, and expressive vibe make for a four star blend. The hook is of a grade A quality. Cardiac contributes an endearing delivery, Montrey supplies beautiful vocal work, and the lyrics from both artists are sincere. The verses are good. 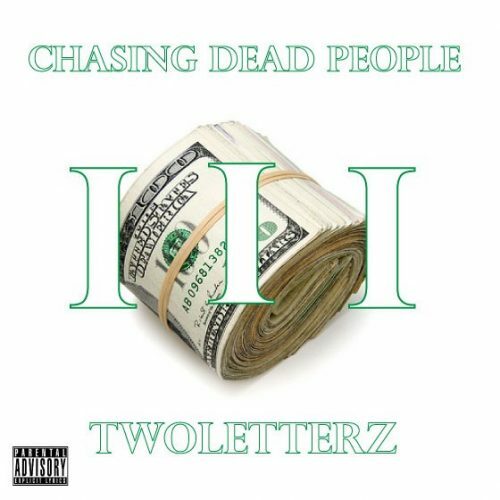 Cardiac Da Pulse laces the beat with his signature flow, valid wordplay, and heartfelt rhymes. He let’s the listener in as he unveils his deep personal feelings towards that special lady in his life. A snippet from his outpouring includes: “I’m feeling like I got something special. You know that ride or die. Hold it down. Lord bless you, bless you. I recall how we was living before. Living like we never had it before. Tell me how we get there? On the road trying to pass fear. Last year feel like light years if you will. But we stand still firm. You live, you learn. That’s my testimony. Love, court is adjourned.” The emotional and honest portrayal of love painted by those words right there is stirring. Overall, this single is a hit as well as a site favorite. 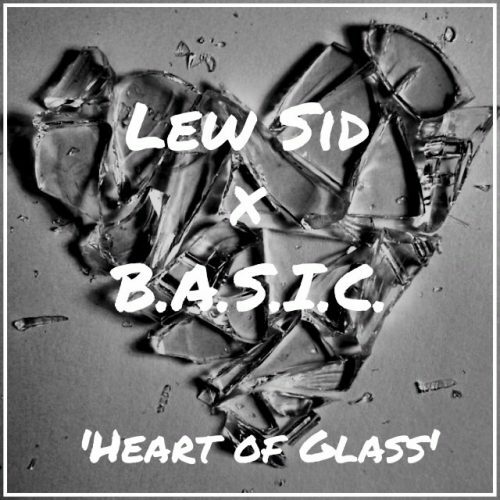 This track was Cardiac’s buzz single for the EP and thus the very first leak off of the project. It was produced by Art The Beat with some additional scratching input from Mammyth. The production turned out smoothly. It is preceded by a strong clip pertaining to the idea of culture vultures and music. From there it kicks in fully with a clean foundation, flavorful supporting details, a mid-tempo pace, and a down to earth vibe. The hook is choice. The delivery has a conversational tone to it and the lyrics are legitimate. The verses are adequate. Cardiac Da Pulse utilizes an orthodox flow, respectable wordplay, and relatable rhymes. He essentially just breaks down some of his sentiments in regards to every day life. A handful of notable lines are: “I grew up in the ghetto. Ain’t no need to lie. I’m down on my luck. Red Tails, let ’em fly. We do or die around here up in the Mil-Town. N—as pump bass daily. That surround sound. Leave ’em in a purple haze, no Killa Cam. Sheepskin coats, I silence the lamb. Mother of pearls flow. I escape the clam. Teflon with them bars boy, hot damn.” One has to appreciate Cardiac’s reference game within those words right there. He did his thing. All in all, this is a slick offering and was a wise selection for a first leak. This song was co-produced by Nimic and Tone The One. The collaboration bred dope results. The production is seriously on point. The old school Hip-Hop style structure, spirited secondary components, upbeat rhythm, and carefree vibe result in an enjoyable match up. The hook is winning. The delivery is fetching and the lyrics are straightforward. The verses are kosher. Cardiac Da Pulse exhibits a coherent flow, sufficient wordplay, and entertaining rhymes. The usually modest talent gives the listener a glimpse of his more cocky side with a playful undertone. So he shows confidence without it being a turnoff. A sprinkling of memorable lines include: “I got that feeling back. It’ll never leave. Death to a hater. I will never grieve. I’m the lead of The Rat Pack. New Jack Syndicate. Diamond and BCI Conglomerate. Prominent network. No jerk, yes I work. I put work in. Riding beats like I’m surfing.” Those are some nifty bars right there. As a whole, this is a decent record. J.D. 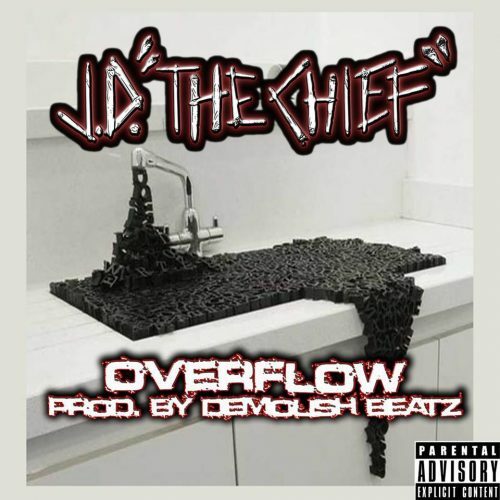 The Chief - "OverFLOW"
Lew Sid F/ B.A.S.I.C. - "Heart Of Glass"